Written by Jon Marcus, the piece focuses on a trend that’s been developing in the franchise world – the surprising number of veterans who are drawn to this industry. Veterans make up around 7% of the United States population, but about 14% of all franchisees have served in the armed forces. 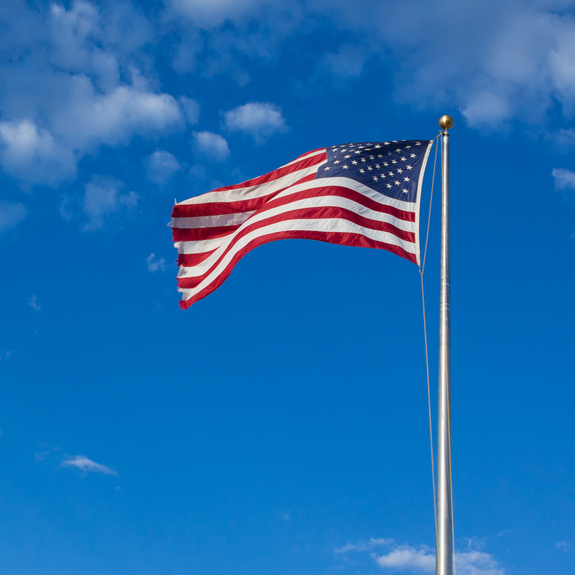 The article explains that the reason behind this significantly high number of veterans in the franchising space is because it appeals to their military background. Unlike a start-up where everything has to be built from the ground up and there is no structure, franchising offers established systems and programs for the franchisee to follow. 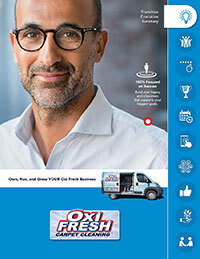 For Oxi Fresh, the structures and programs Mr. Massey’s referring to would be – among others – the Scheduling Center that handles all customer calls, the CRM software that’s used for all bookings and schedule management, the company’s automated email marketing suite, and much more. As the article points out, though, it’s not only the systems that draw veterans to franchising. They are, after all, entrepreneurs who want to take their businesses in the right direction. To learn more about Oxi Fresh’s carpet cleaning franchise opportunities, click here. To read the original article on Entrepreneur.com, click here.